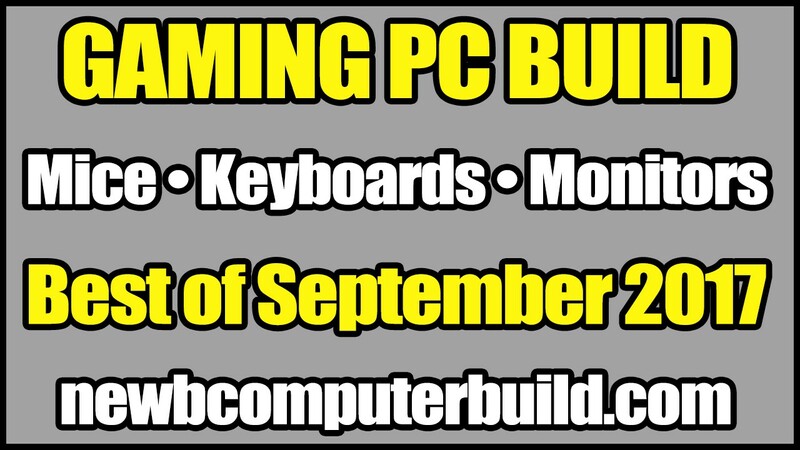 Here are the best choices for gaming pc build peripherals for September 2017. This includes the best gaming mice, gaming monitors and gaming keyboards. These go hand in hand with the gaming pc builds posted here at Newb Computer Build.